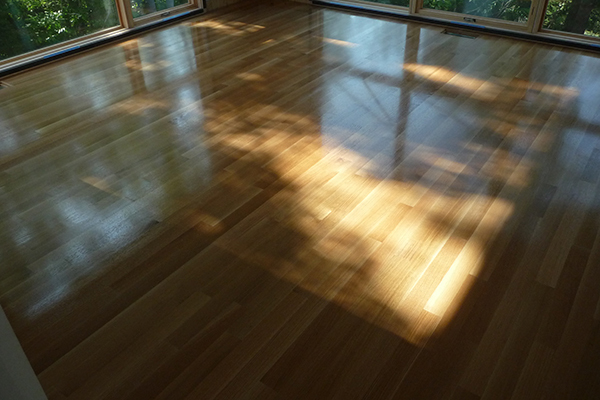 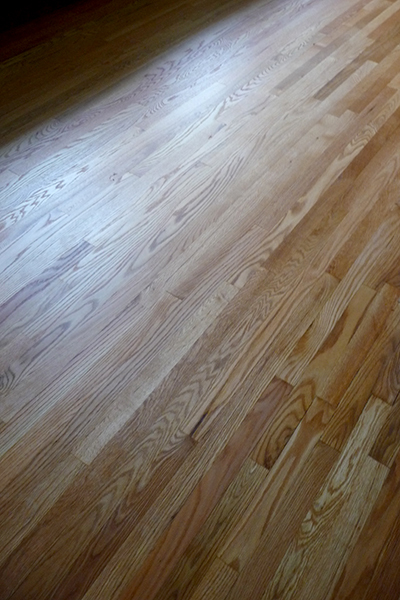 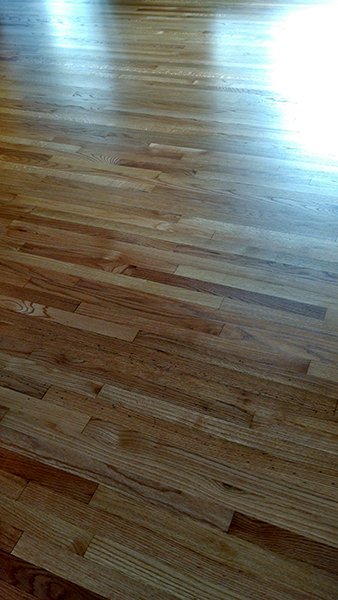 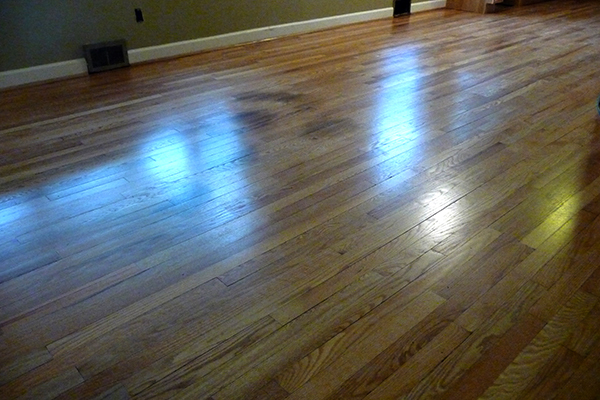 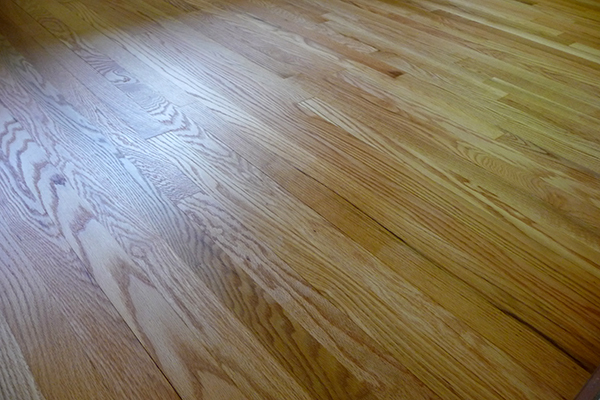 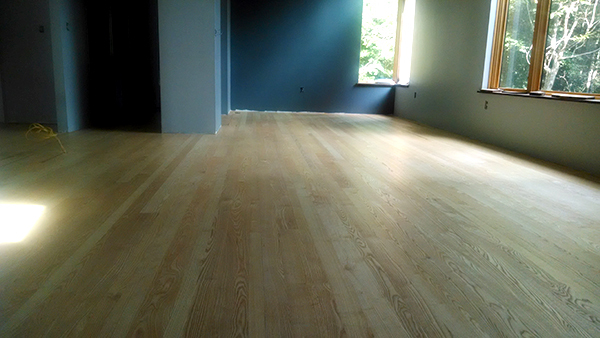 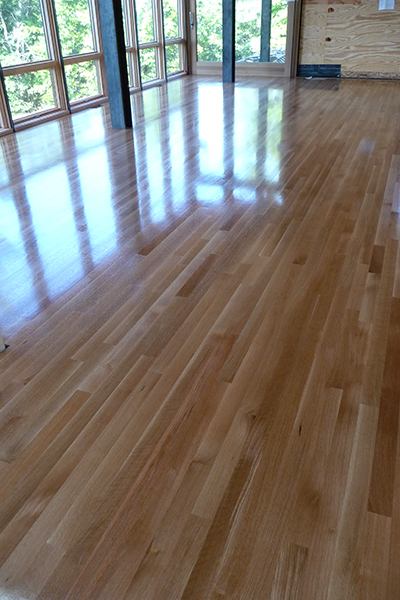 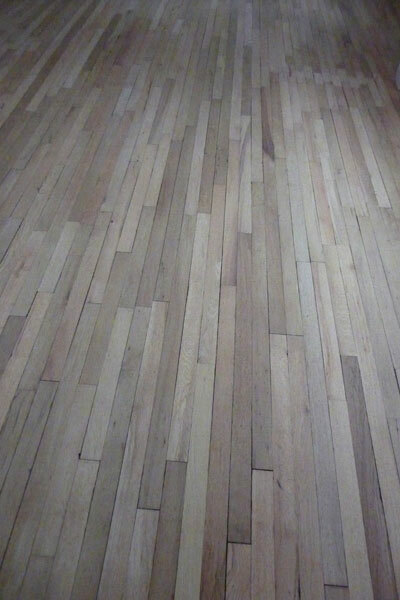 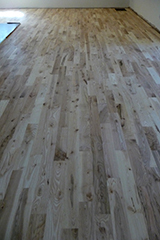 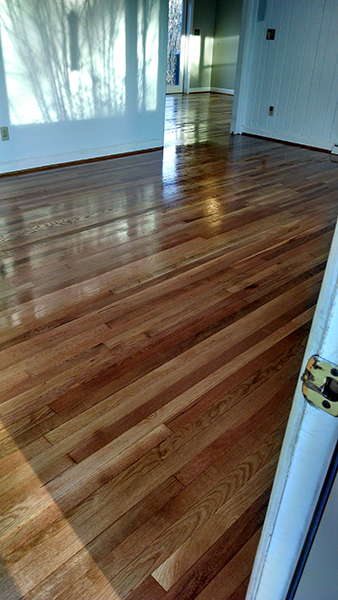 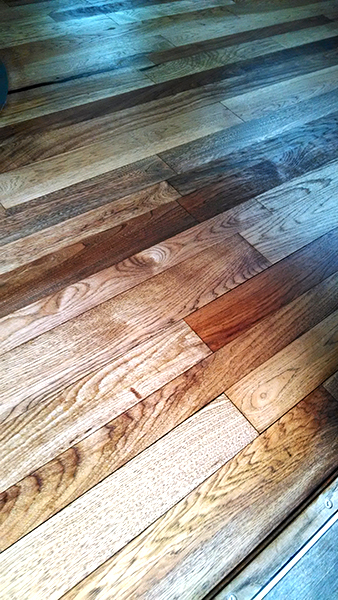 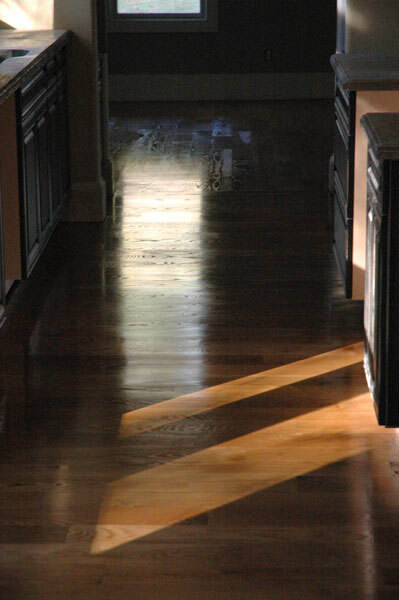 “I am thrilled at the work that Chris Curry provided as he assisted me in the final sanding and finishing of our floors! 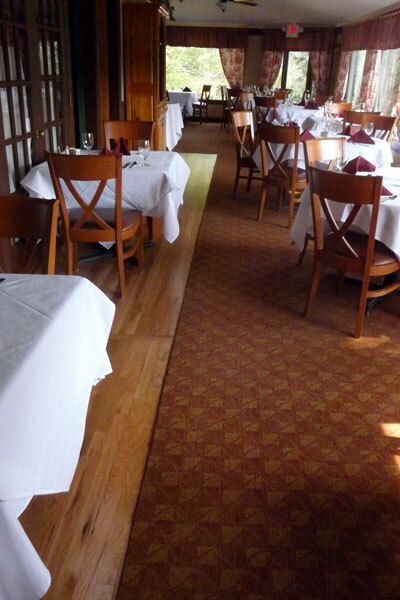 We have been remodeling a 4200 sq. 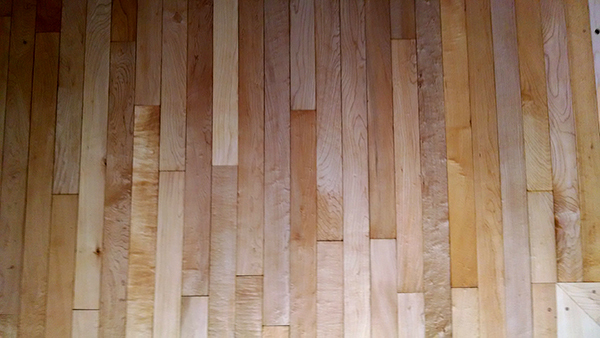 ft. mid-century modern home in Asheville. 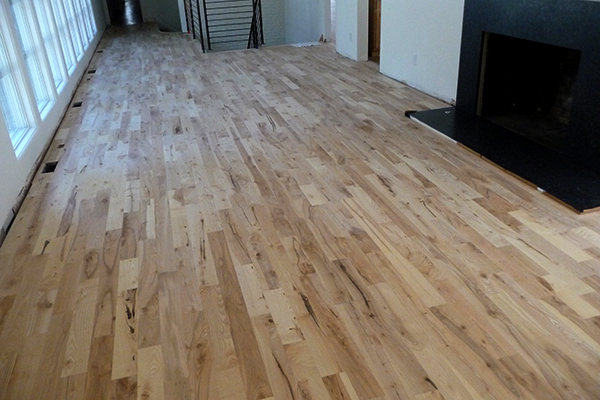 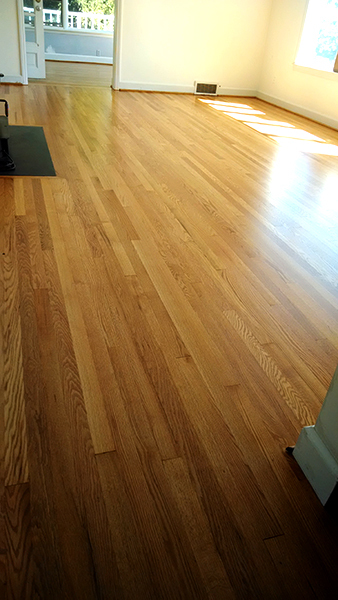 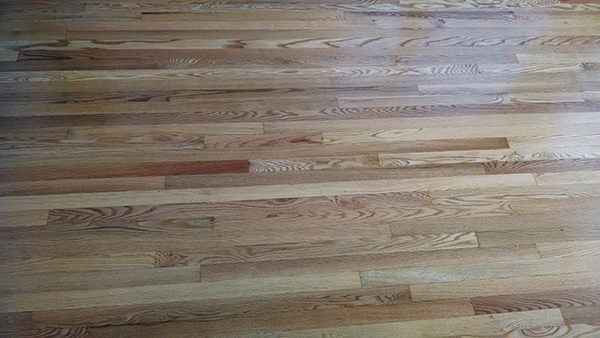 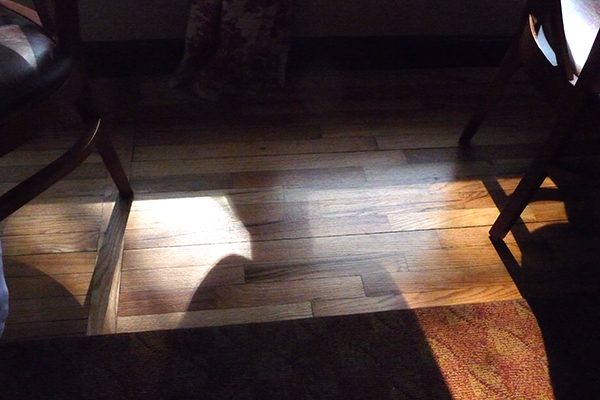 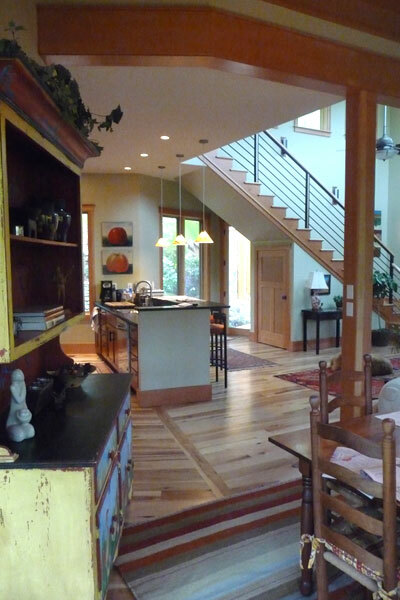 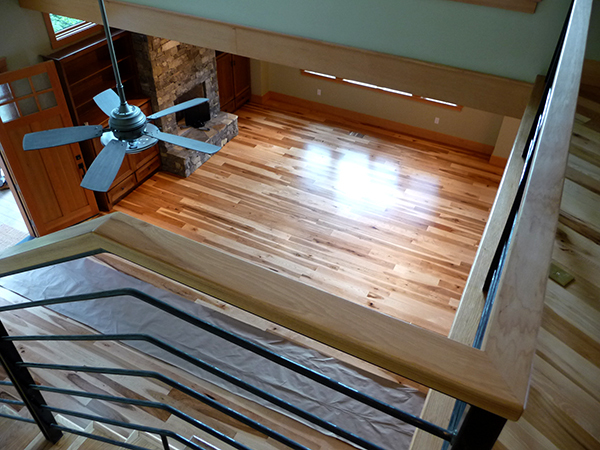 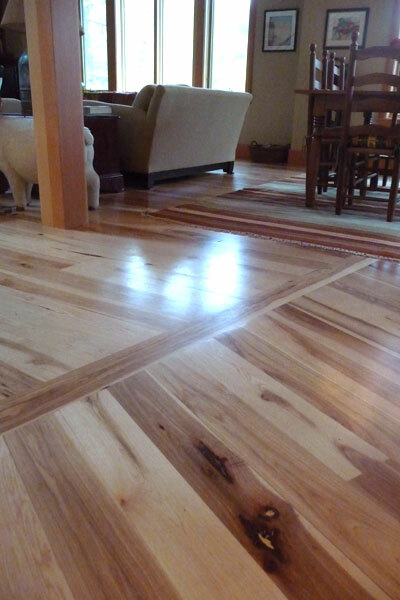 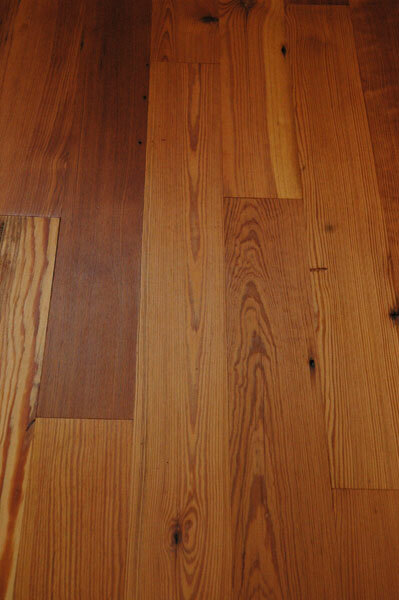 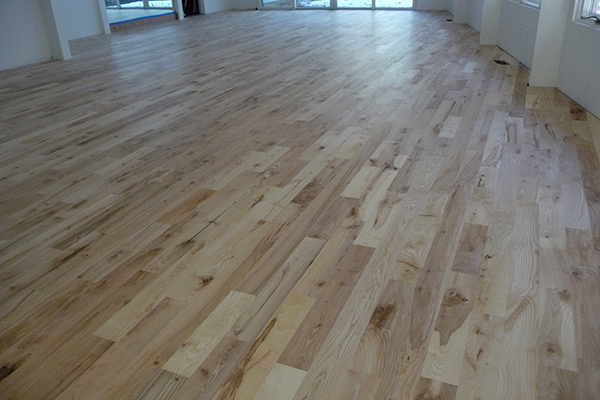 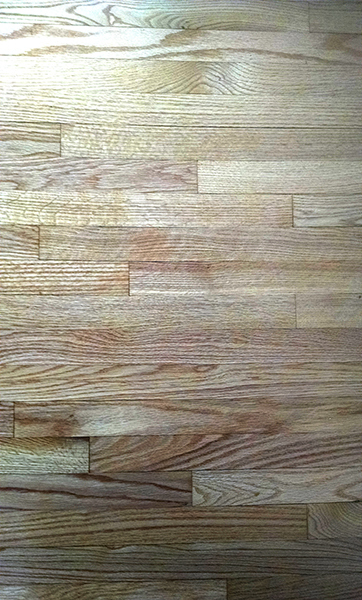 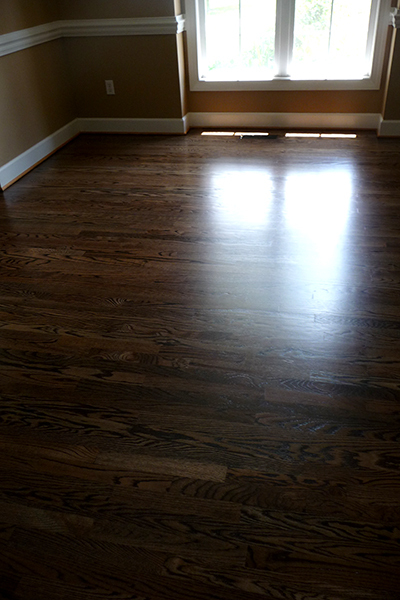 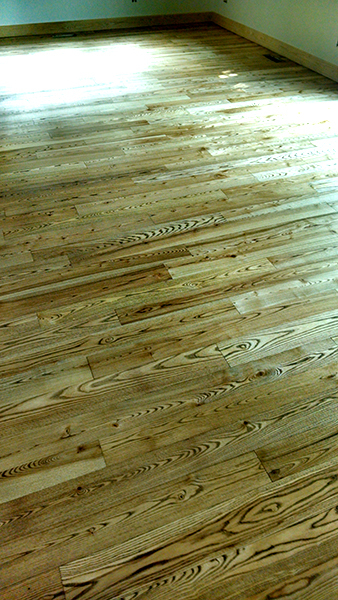 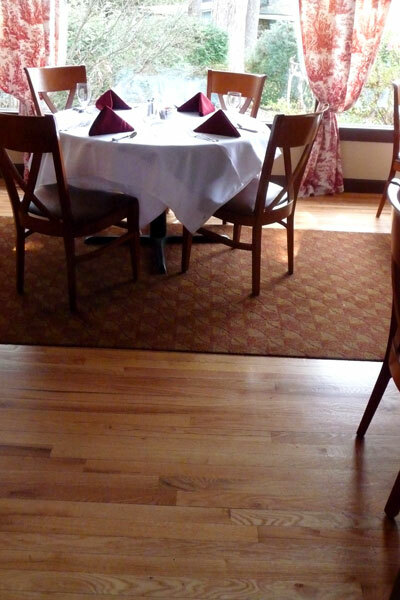 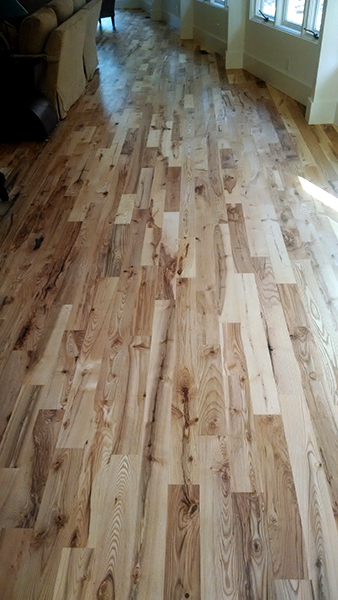 A critical element of our remodel project was the installation of 4 inch wide Ash floors on the entire upper level. 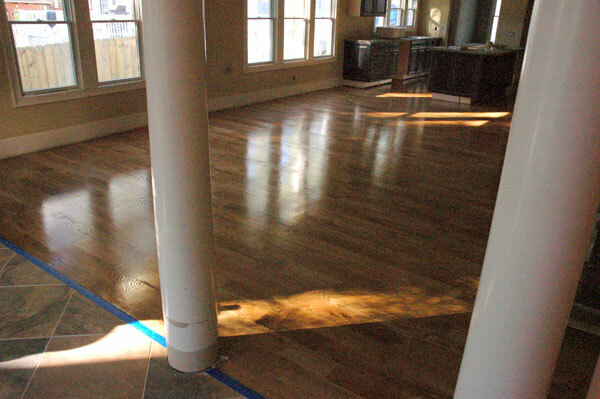 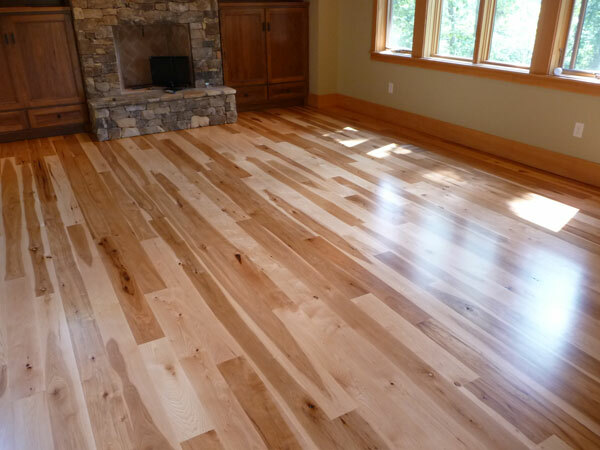 After interviewing several contractors, it was clear that Chris was the only craftsman in the area who would apply the skill, care, expertise and tenacity to ensure that the final finishing of the floors was what we needed it to be. Chris assisted us with product and color selection, he coordinated with us on our own schedule to complete the project, worked tirelessly to finish the project on time, and has followed up to make sure we were completely satisfied. 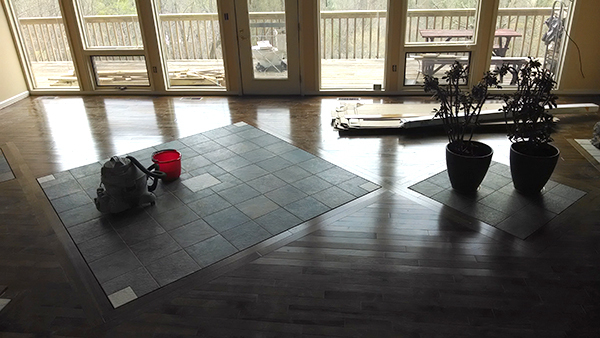 His attention to detail and the care that he showed in keeping our home clean and organized during this enormous project was amazing! 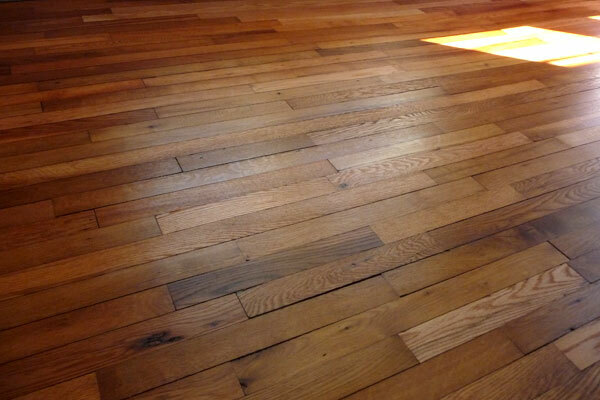 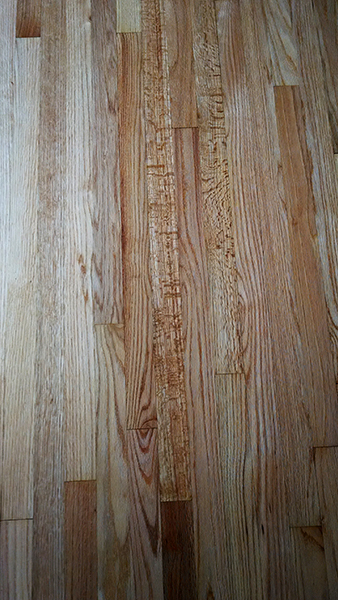 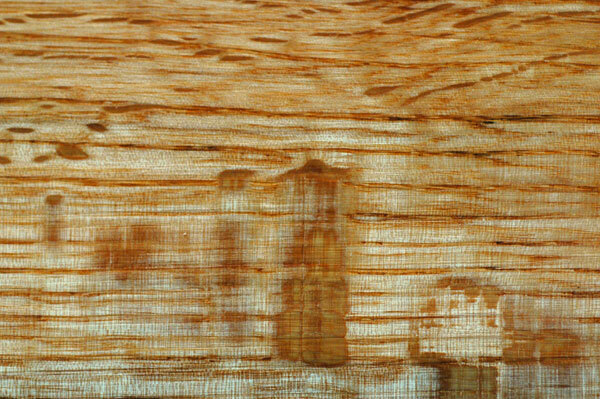 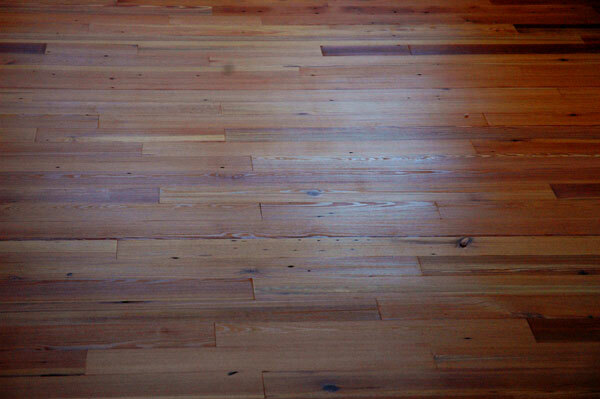 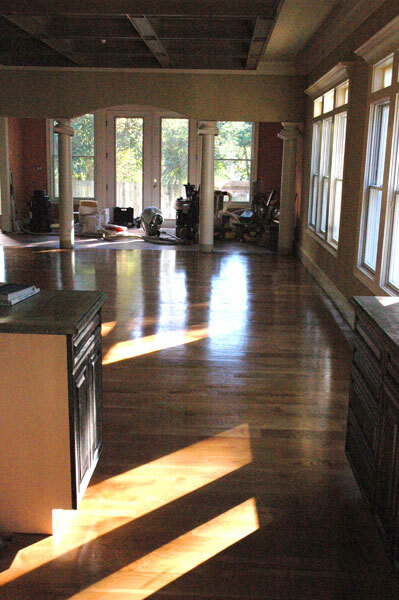 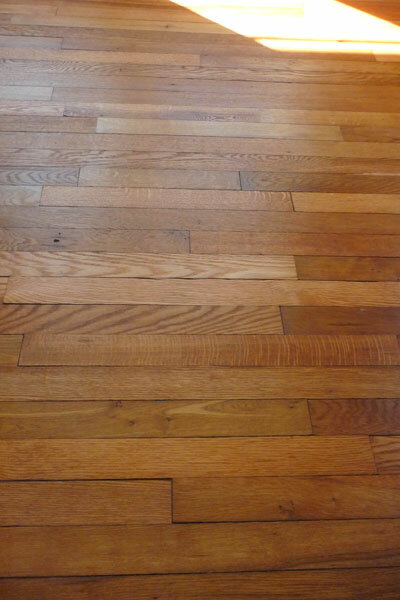 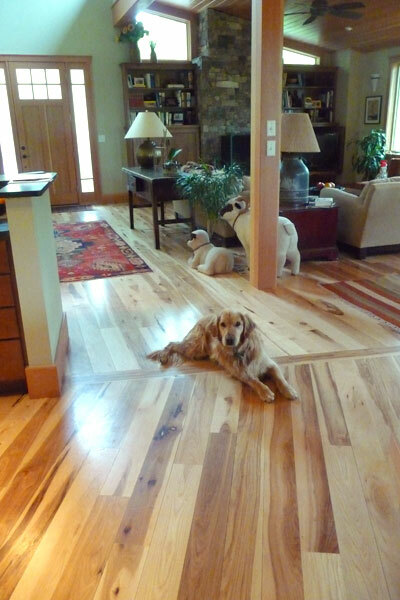 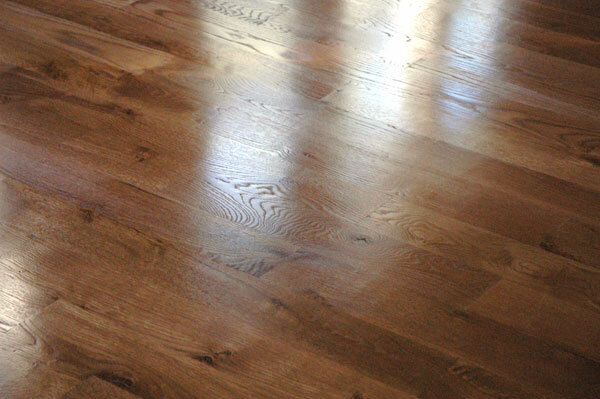 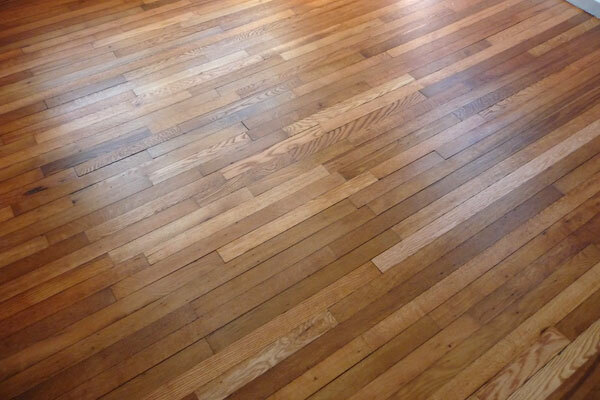 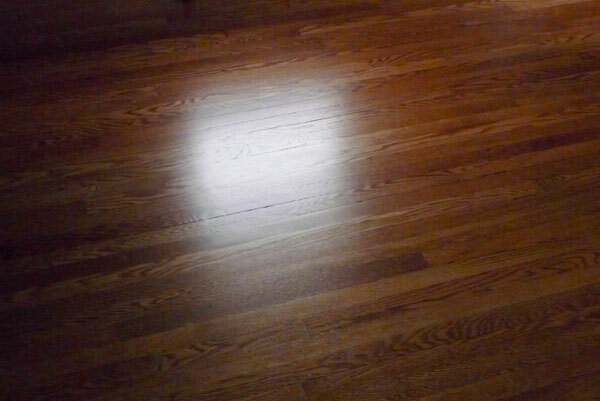 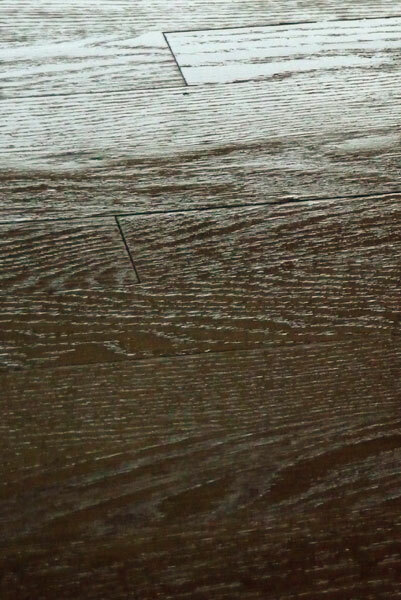 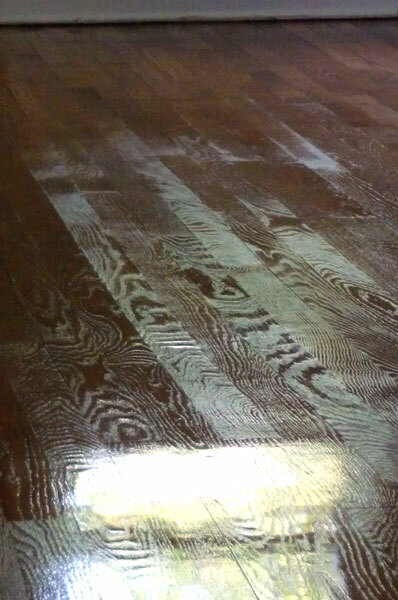 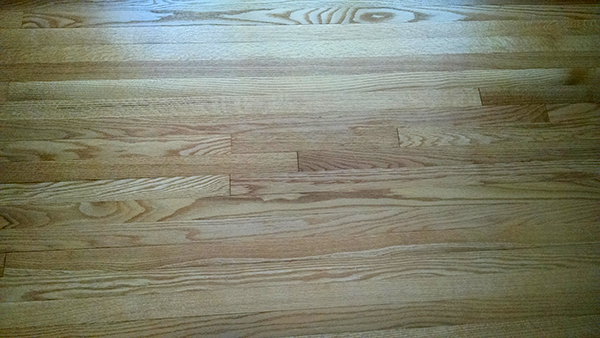 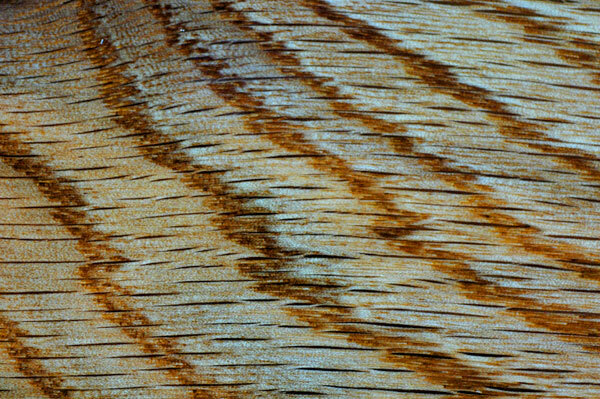 “I highly recommend Chris Curry as your wood floor specialist. 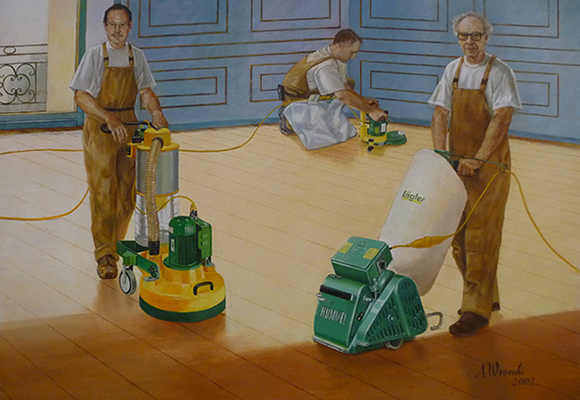 His greatest attribute is his professionalism, which means the quality of the work he does and being responsible in getting it done. 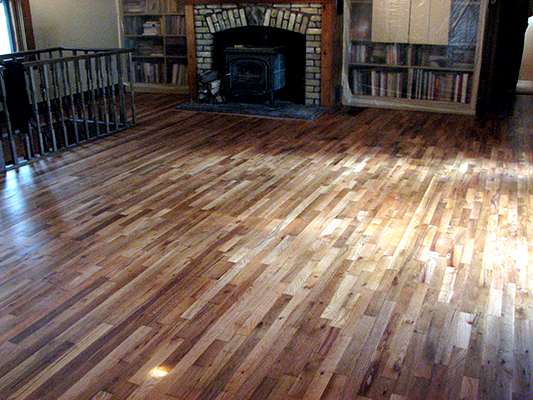 Once we agreed to the cost, which was quite reasonable compared to the other quotes I got, he set to working right away. 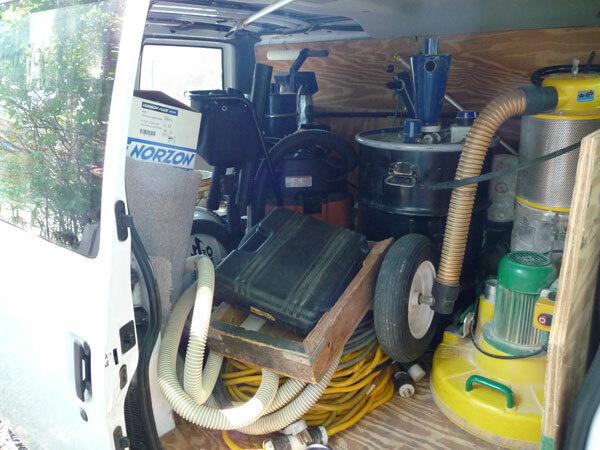 Chris has all of the equipment needed to refinish a floor. 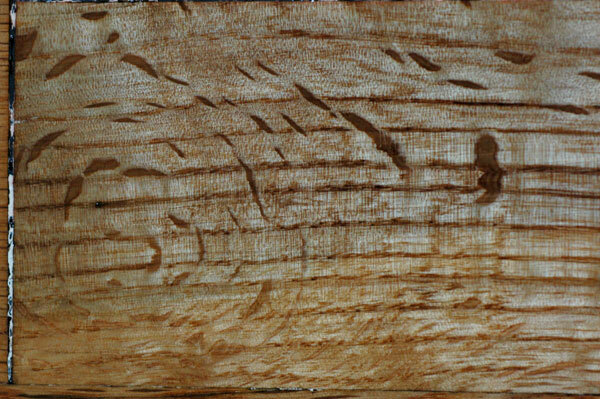 It was obvious he has been doing this a long time because it wasn’t long before transformation started happening. 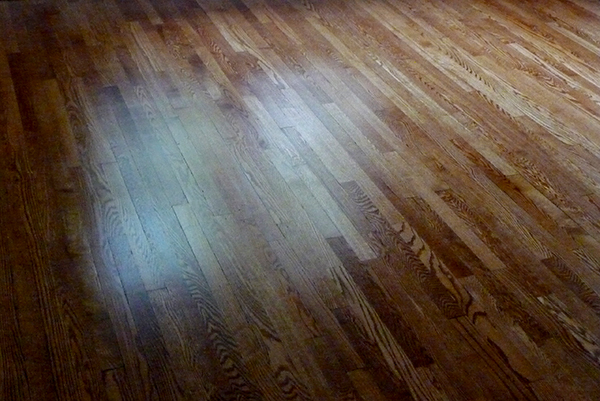 In the process I found Chris extremely easy to work with, and he avidly explained to me how his equipment worked, what he was doing and what he would do next. 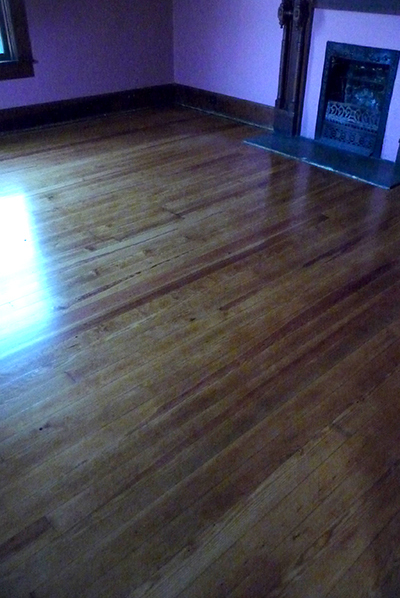 He worked tirelessly to get it done, and as there was about 2500sf of floors in my house (which was built in 1900), it was a big job. 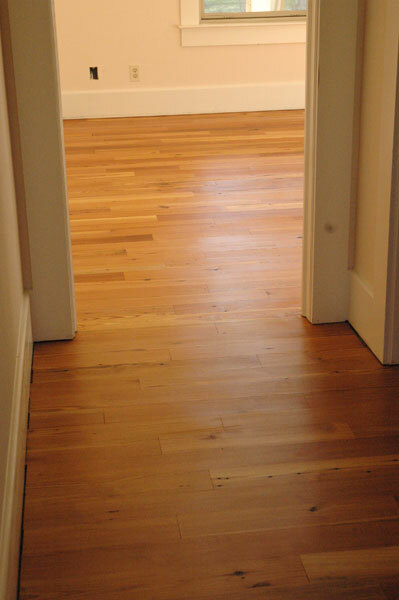 He removed moulding carefully, and even the thresholds, a few of which were thin from over 100 years of wear, without breaking them. 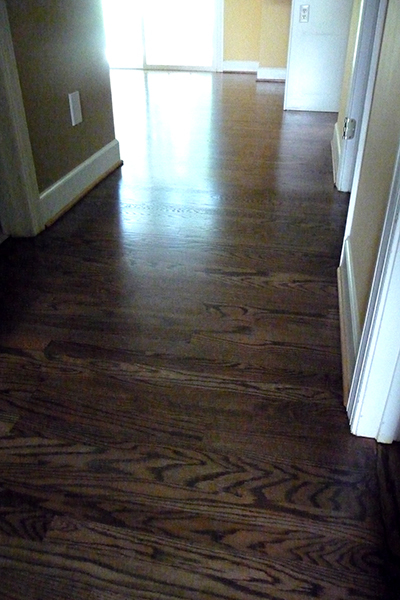 He worked in my tiny closets, much of which had to be done by hand, and sanded and refinished the 20 steps on my staircase. 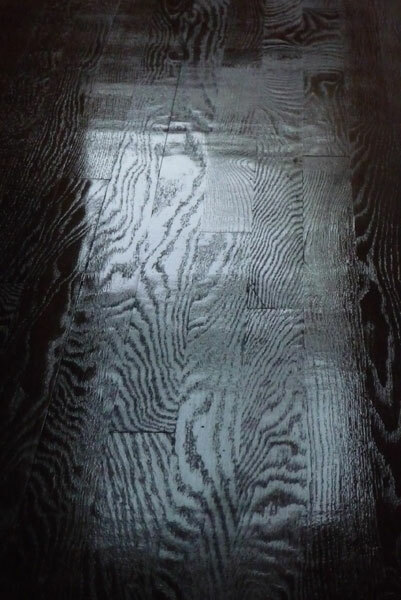 There were three wood repairs that had to be done (remove and replace bad wood), and he handled them all with the greatest of ease, discussing with me how he would do each one. 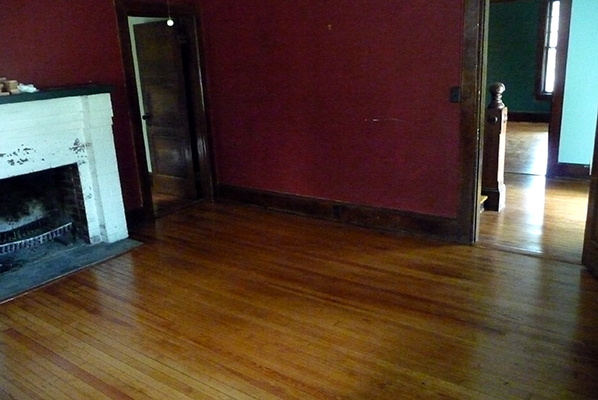 lastest was a two story nine room house here in Asheville. 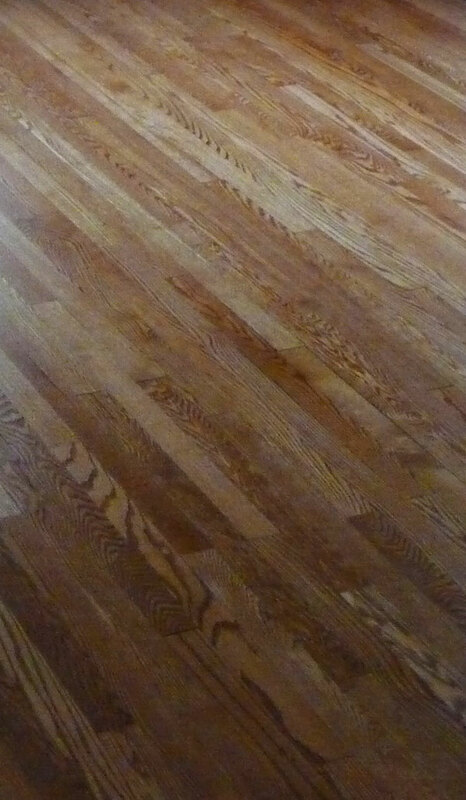 the result of his knowledge, skill and yes, passion. 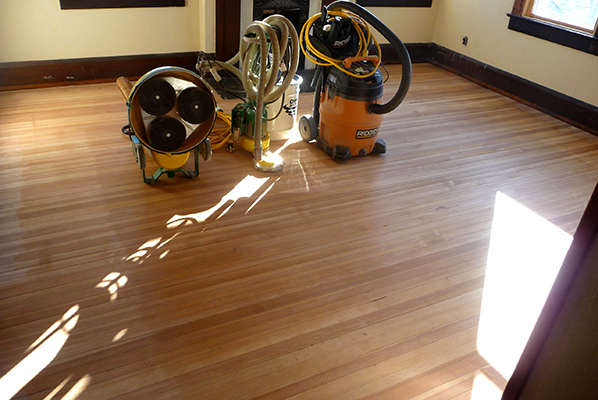 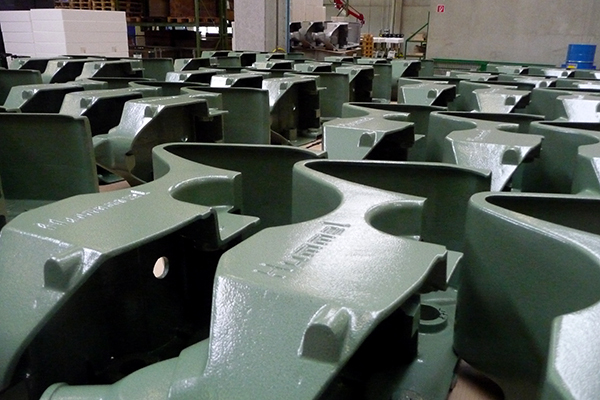 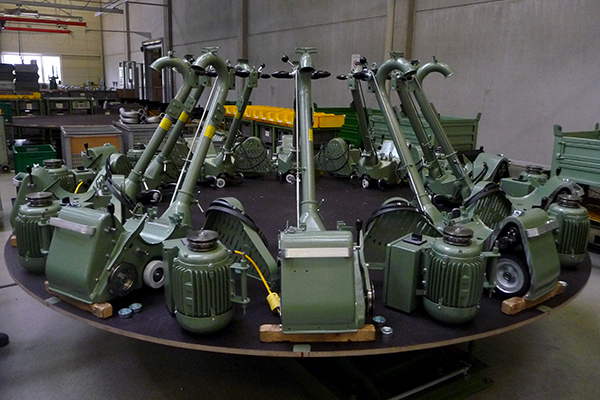 Chris is thorough, careful and fastidious as he works. 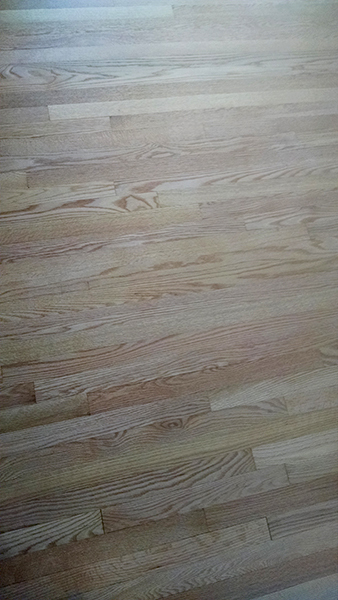 mention above, the spread was about $75.00. 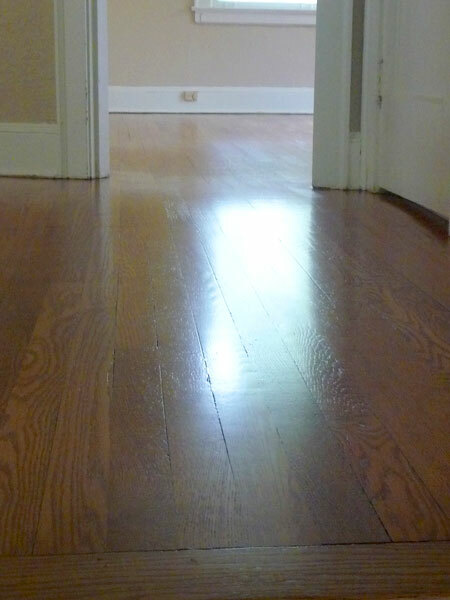 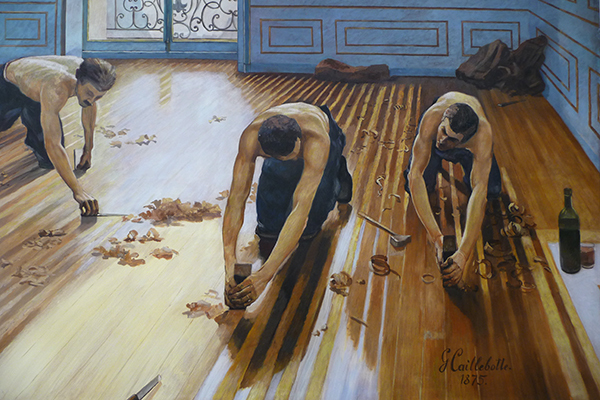 I have done, the floors change the character of the homes the most.